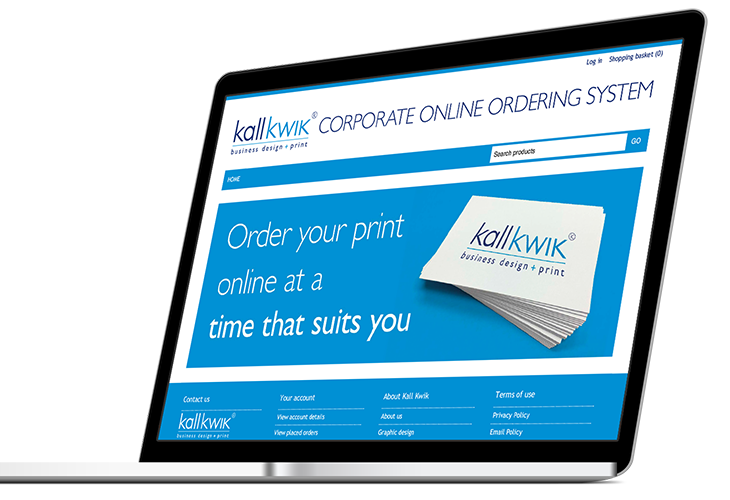 Once exclusively the domain of large businesses and those with extensive branch networks, Kall Kwik Romford now brings the advantages of a private print ordering and management system to everyone. 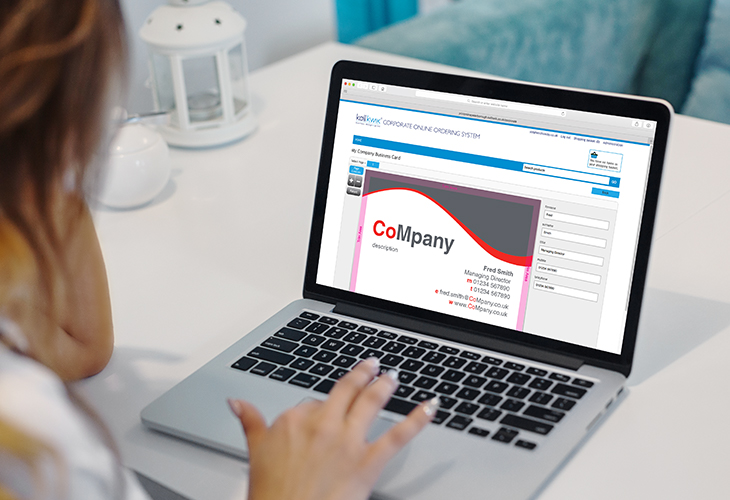 Our web to print system is affordable and flexible and can be customised to suit your needs whether you have 5 printed items or 5,000. 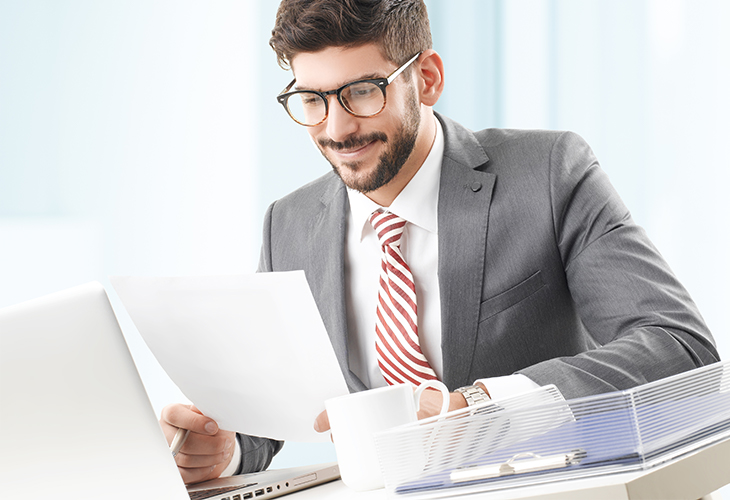 Kall Kwik now brings the advantages originally enjoyed exclusively by large companies to businesses of all sizes. 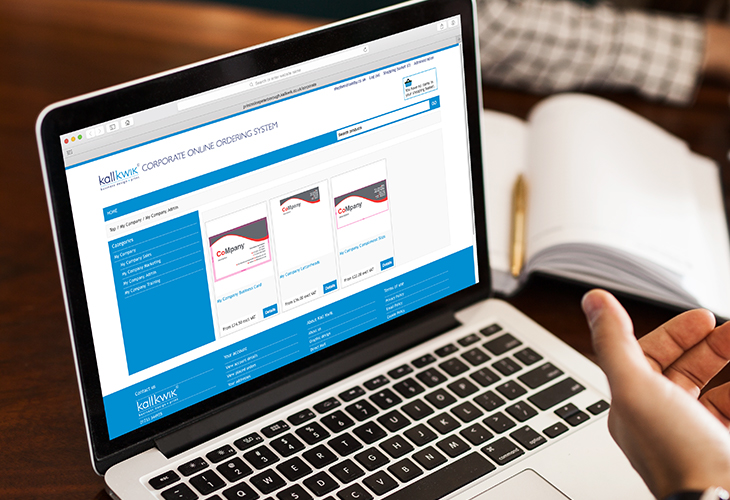 Call us now on 01708 732261 for a free demonstration of what a private print ordering site could do for your business. 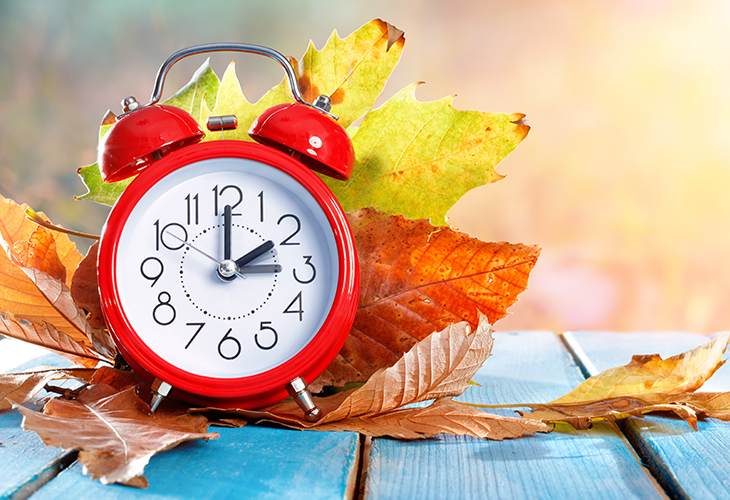 And don’t forget we combine all the benefits of dealing online with the opportunity to call in and talk face-to-face - we are your local print experts, working across all parts of Romford, Hornchurch, Hainault, Havering & Redbridge, North East London and beyond.